Soothes Joints and Muscles. Odor Free & NonGreasy. Value Size. 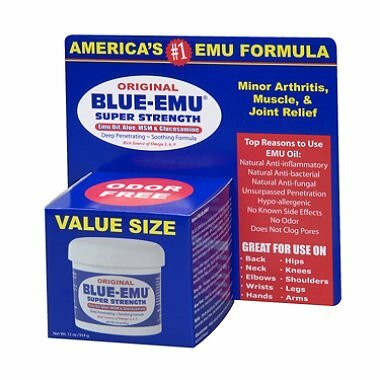 America's #1 Emu Oil Formula. Deep Penetrating Support. View More In Rubs & Ointments.